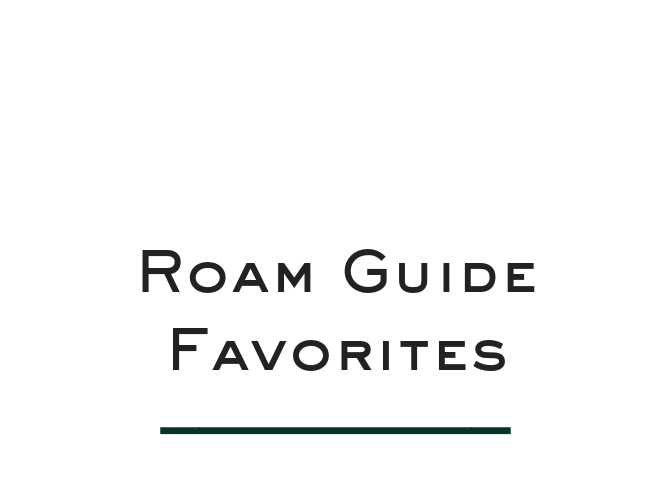 From guilty pleasures to beautifully constructed fantasy get-aways, these books will inspire you to embrace your senses as you take in the world around you. Each story or biography has an underlying message for the reader to be present in their life and the everyday wonder of the beautiful sights, sounds, smells and tastes of summer or anytime of the year. Emily Preston, formerly Miranda Priestly’s first assistant in the book The Devil Wears Prada, is now an image consultant to the stars in L.A. While visiting New York to book her next high profile client, Emily ends up connecting with her old friend Miriam, formerly a high powered law partner, who now lives among the hyper-coiffed, impossible to keep up with, perfect moms of Greenwich. Shortly after Emily fails to land her latest client, she and Miriam connect with their mutual friend and former Runway supermodel Karolina who has been accused of a DUI with her step son and his friends in the car. 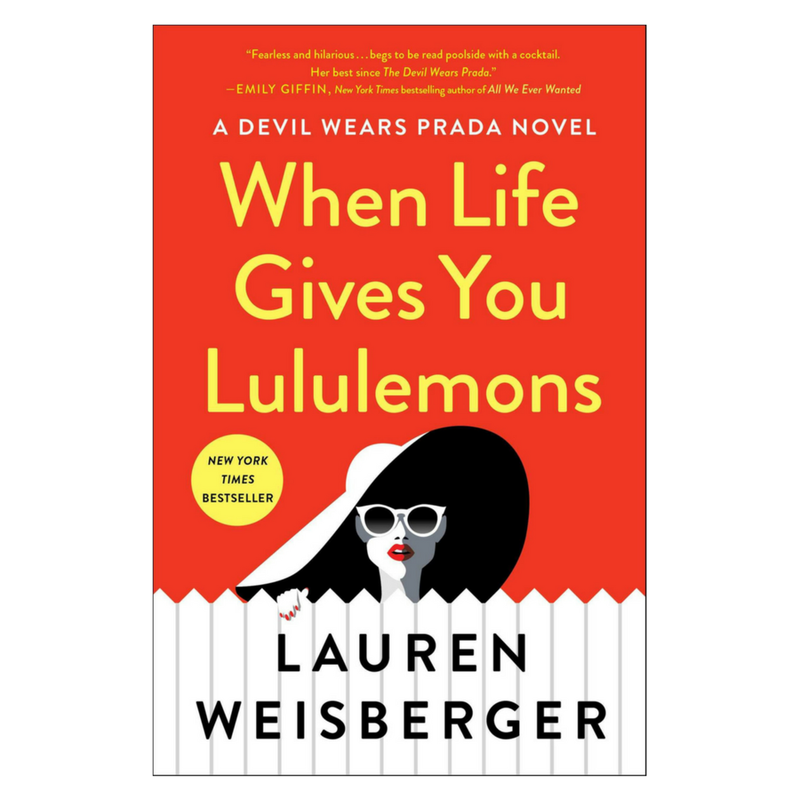 A purely fun, guilty pleasure read where Emily, Miriam and Karolina, along with a cameo from Miranda Priestly, use their strengths to help Karolina put her life back together as well as find their true selves. Naturally empathic Marnie is engaged to the love of her life when she meets his eccentric and possibly magical aunt Blix Holliday during the engagement party thrown by his highly status conscious southern family. Although Marnie’s encounters with Blix at the party, and then momentarily on her wedding day are brief, it forms an important connection that will alter Marnie’s fate, or as Blix calls it set her up for her ‘Big Life’. After she gets dumped on her honeymoon, Marnie returns to Florida to reconnect with her family and first love only to be mysteriously summoned to Brooklyn after Blix dies and leaves her brownstone and the matchmaking/life improving projects she started with its residents. Although a large portion of the book takes place in the winter and the fall, reading about a bit of matchmaking and magic in Brooklyn is very satisfying to read in the summer. 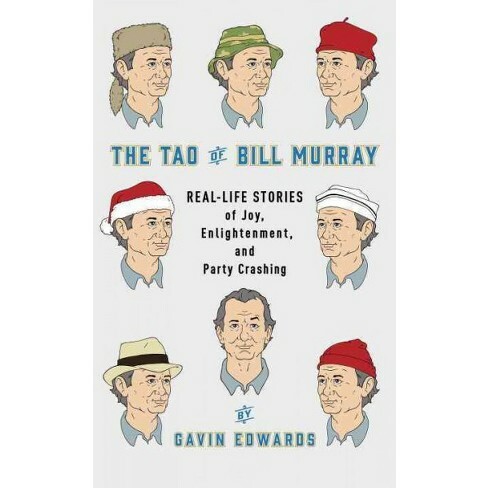 A quick, entertaining read that combines a mini-biography of Bill Murray’s life with first person accounts of spontaneous interactions with Mr. Murray from the mid-1970s through present day. Starting on page 206 there is a comprehensive synopsis of all the movies (good, bad, small, and blockbuster) of Bill Murray’s career, including a famous quote from each of the characters he played. The list includes one of my favorite of his roles – as Badger the family lawyer – in the stop motion adaptation of the Roald Dahl children’s book Fantastic Mr. Fox. The book closes with encounters Bill had with the team and fans when the Cubs won their first World Series in 108 years, a moment where he represented every Cubs fan in America with his pure joy and appreciation. 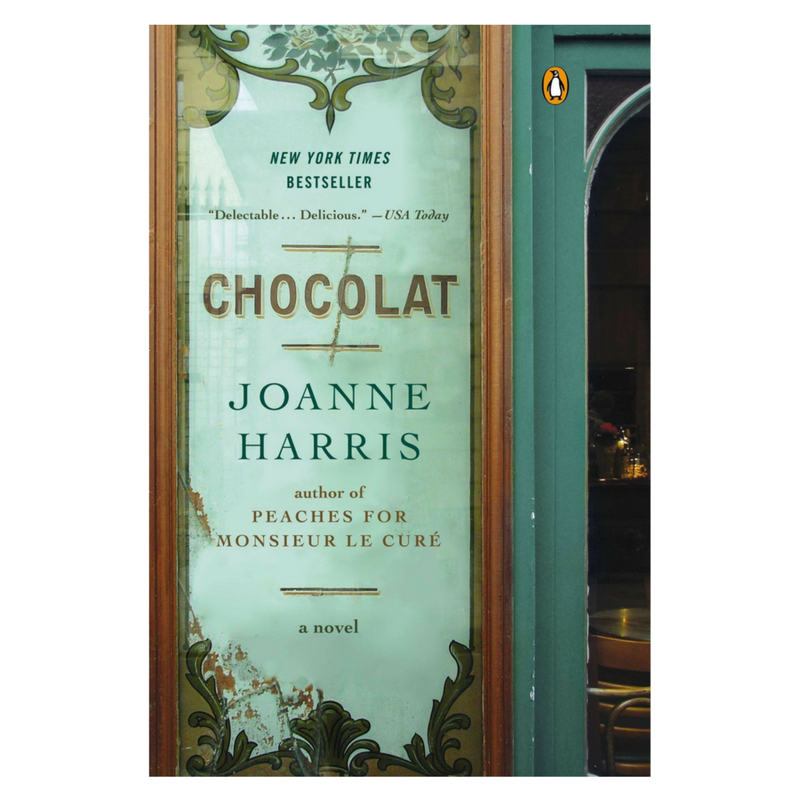 Chocolatier Vivianne Rocher and her six year old daughter Anouk arrive in the French village of Lansquenet-Sous-Tames, between Toulouse and Bordeaux, in the midst of Lent. Conflict quickly arises between Vivian and the local church, represented by Pere Reynaud, the local priest. One by one the residents cannot help but visit Vivianne’s amazing shop where she not only sells them delectable chocolate bonbons, but also a mystical free gift that cures the buyer’s secret hurt. This story is an olfactory delight where you can almost smell and taste the scenes where food is prepared and enjoyed. Do not read on any empty stomach. This young adult fantasy mixed with romance appeals to both teens and adults. Two sisters, one protective (Scarlet) and one bold (Tella) live on an isolated island under the heavy handed rule of their fierce father. Both girls dream of escaping the island or at least having the chance to see the amazing, magical show and game led by the mythic Master Legend. For seven years Scarlet writes letters imploring Legend to bring Caraval to their island with no reply. One week before she is to be married to an unknown Count, the girls, with help of handsome sailor Julian, receive an elusive invitation to Caraval where they can compete in a game to win the prize of ‘one wish’. Stunningly beautiful descriptions of the Isle where Caraval takes place are easy to envision as a film. Caraval closes with the conclusion to the game, a wish being fulfilled and plenty of possibility to be discovered in its upcoming sequel, Legend.